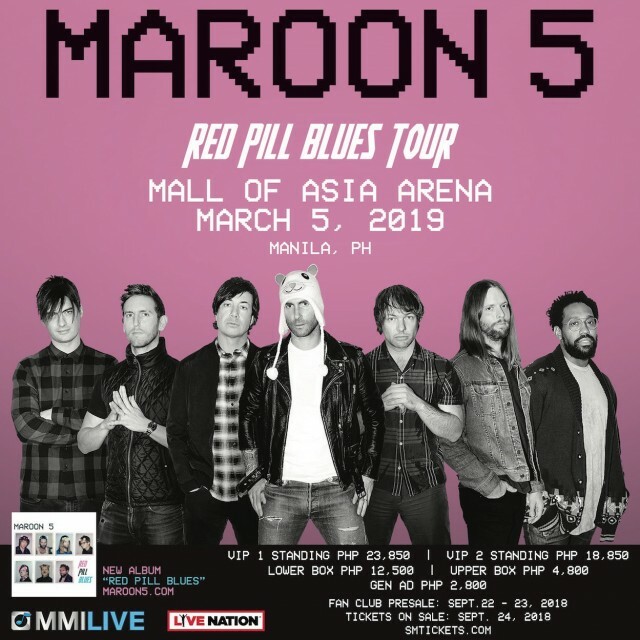 Maroon 5 Live in Manila on March 5, 2019 at the Mall of Asia Arena. Maroon 5 Red Pill Blues Tour Manila is presented by MMI Live. Maroon 5 is an American pop rock band from Los Angeles, California. 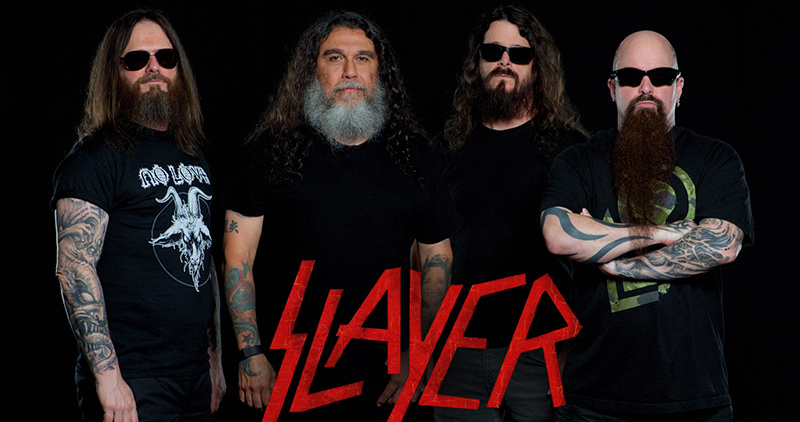 It currently consists of lead vocalist Adam Levine, keyboardist and rhythm guitarist Jesse Carmichael, bassist Mickey Madden, lead guitarist James Valentine, drummer Matt Flynn, keyboardist PJ Morton, and multi-instrumentalist Sam Farrar. It is going to be one fun Tuesday.